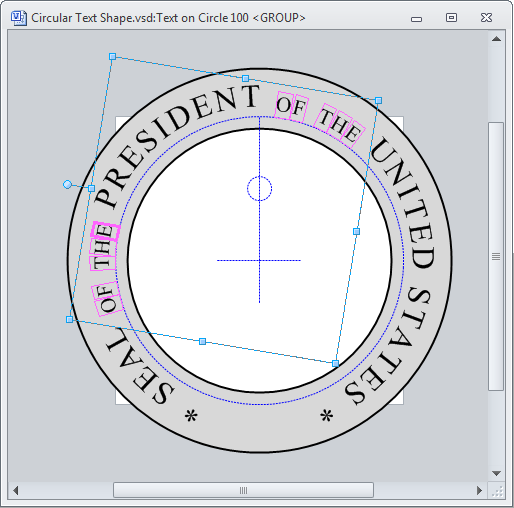 Many Visio users would like to create graphics with text running around a circle. I’ve come up with a third iteration to solving this problem. This time, you get a single shape, with no need for VBA macro code! 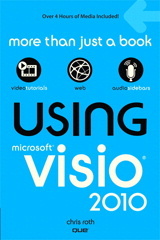 While Visio has no built-in way to put text on a circle, visguy.com has offered two work-arounds in the past. 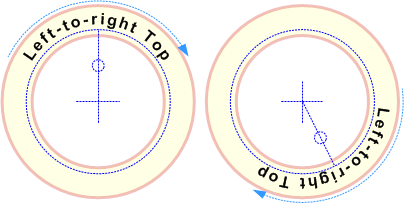 Maybe you’ve seen them: Circular Text Generator (version 1), Circular Text Generator (version 2). Those solutions required the use of VBA macro code, which confused a lot of users, produced a disjoint set of shapes that needed to be used–and kept–together (further confusing users), and produced a static result. 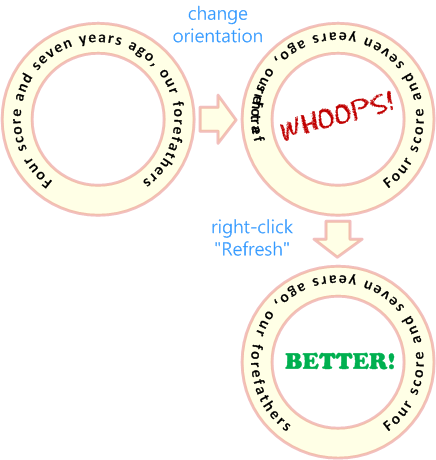 If you wanted new text-on-a-circle, you had to regenerate a new set of characters. Update 2018.02.14: Added new video! This adds the advantage that you don’t have to twist your neck oddly in order to read the text as you type. Here’s an animated GIF I whipped up to give a feel of how it flows. Features will be explained in detail in the sections after. Let’s go through each setting one by one, to get a better picture of how each field affects the look of your text on a circle shape. The shape has guide-styled geometry that appears as blue dashed lines. These serve as visual references to help you configure the shape. One scenario where this is particularly useful is if you make presentations directly from within Visio. In that case, the guides might be a distraction. 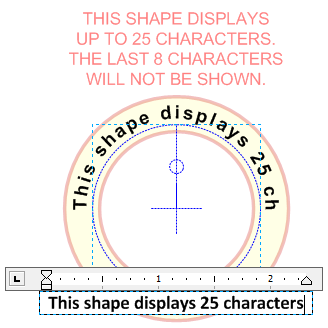 So you can simply select all the text-on-a-circle shapes, then use Shape Data to set Show Guides to False. Make sure you don’t try to do this while you are editing the text. Remember that the text you edit is “ghost text”, so to speak. You don’t actually see this text when you’re done editing. 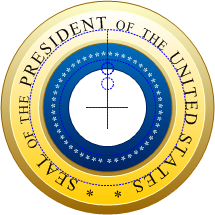 Instead, that text gets sent character-by-character to characters arranged around the circle. So again, be sure to exit text-edit mode, make sure the shape is still selected, then simply bump the text size up or down. If you need to increase the sizes of individual characters, see the section further on in this post, entitled “Open Group Window…”. Depending on where you place the text, and which direction your language goes, there are four logical orientations. The shapes in the right column say “Happy New Year” in Arabic (according to Google). 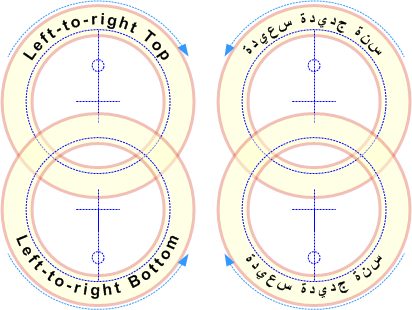 Arabic uses a right-to-left writing system, so this is simply the mirror case of the shapes on the left. The “baseline” of a font or line of text is the conceptual bottom, along which the characters are positioned. For typography types, it’s probably a super-important characteristic, worthy of a much more accurate definition. As applied to this shape, it’s another parameter that you can set, which moves the text up or down, in relation to the baseline. Adding spaces between characters is a bad idea for a couple of reasons. First, it uses up valuable characters in a shape that only handles a limited amount of text. Second, the width of a space probably changes between characters due to kerning, although I don’t really know how much kerning Visio actually does with its text. Almost all of the settings in the Shape Data panel are available by right-clicking the shape, plus a few extra items. 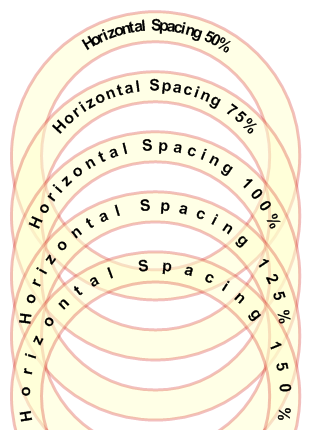 Baseline is missing, Text Orientation only has two values to choose from, and Horizontal Alignment only has four. Keep in mind that when you right-click a shape, only the primary selection (first selected shape) will be affected when you choose the custom actions at the top of the menu. If you need to change multiple shapes at once, use the Shape Data panel. The purchasable shapes come in 25-, 50- and 100-character versions. For some reason, on the higher-character version, changing certain settings can cause the text to get out-of-whack. I’ve worked and worked on this problem, but I was not able to keep it from happening. I think the chains of cell references inside the ShapeSheet for this beast-of-a-shape are quite long, and at some point, Visio gets overloaded. I was, however, able to come up with a workaround. Just right-click and choose “Refresh”. This forces the shape to do a lot of recalculation, and your characters should magically jump into their proper positions. Right-clicking Refresh clears it right up in a jiffy! I know it seems a bit 1990’s, but I just couldn’t find any other solution. Remember, we are pushing Visio into areas where it wasn’t originally conceived to go! Visio shapes support “live dynamics”, which lets you see how the shape will react as you resize it, and as you move control handles. Since this shape has a large amount of ShapeSheet references, it can get pretty slow, especially in the versions that have more than 25 characters. For this reason, Live Dynamics is off by default. And if you are doing lots of resizing, you should leave it off. 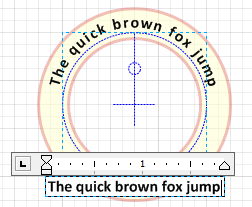 But once you’ve got the shape to the size you want it, live dynamics performs just fine when you are rotating the text around the circle with the control handle. Even for large numbers of characters. So try turning it on, it’s pretty fluid, and cool to watch! If you plan on shortening the text later, you might want to suppress the warning. 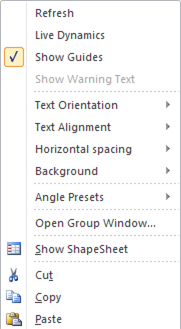 Just right-click the shape and uncheck “Show Warning Text”. If, in the future, you reduce the text to below the maximum characters, and then exceed it again, the warning will reappear, so you don’t have to worry about it being permanently asleep. Sometimes it is hard to position a control handle exactly as you want it. For this reason, there are four presets available for quickly snapping your text clock-hand to the 12, 3, 6 and 9 O’Clock positions. When editing the shape normally, you can’t give individual characters or runs of characters different styling. This is because the text you normally edit is actually mirrored by subshapes within the group. Once you’ve set your text, you can can go into the group and style individual characters. Just right-click, select Open Group Window, then manipuplate individual character subshapes. If you edit the outer text later, keep in mind that you might end up with the wrong formatting for the wrong characters within your new text. The shape contains two text-on-a-circle shapes. The main text, and the white-on-blue that has a bunch of asterisks. Getting the spacing on the asterisks just right involved tweaking the font size, then tweaking the Horizontal Spacing setting. Since these are the 100-character versions, changing the settings took a few seconds to complete. It’s a busy shape! You can also see a small gap at the bottom of the stars. The shape has no automatic way to distribute characters evenly around the entire shape. Maybe in the next version! Customers raise questions from time to time in the comments below. When I think an animation or further explanation might help, I’ll post some additional content in this section. 2017.03.07 – User bundgaj1 wasn’t sure about a few things, so I whipped up this animation. Shows that the shape works on German Windows 7 in German Visio 2007, just because. click to view full-sized image with animation! Notice that the right-click menus do not have cascading in Visio 2007. So you’ll see a very long list when right-clicking in versions of Visio prior to 2010. But the features are all still there! 2017.03.08 – Here’s another animation, similar to the previous one, but it shows the Text on a Circle shape running on Windows XP in Visio 2003, both U.S. English versions. FOR THE LOVE OF GOD PEOPLE, UPGRADE! I know, I know, I’m just kidding. Visio can be expensive. Anyway, dig that default Windows XP background. Ahh, spring is in the air! There are two versions of the text on a circle visio shape: a free trial version, and a for-pay version. Please check your junk filters. I’ve sent you three e-mails from two different addresses regarding your recent purchase.